In 2018, Budapest Design Week celebrated its 15th birthday. We were excited to be part of this, more than two weeks long design festival. Maform had two events this year. The Impressions exhibition presented the influence of Zsennye Design Workshop on object culture and society through the works of the former participants. The works of Hungarian and international exhibitors demonstrate the influence that Zsennye made on the World. We also organised a design dispute with another Hungarian design studio, co&co. Design dispute’s program was built on the argument of design. According to the rules, 2 teams tried to find the answer for one question: Is design art? 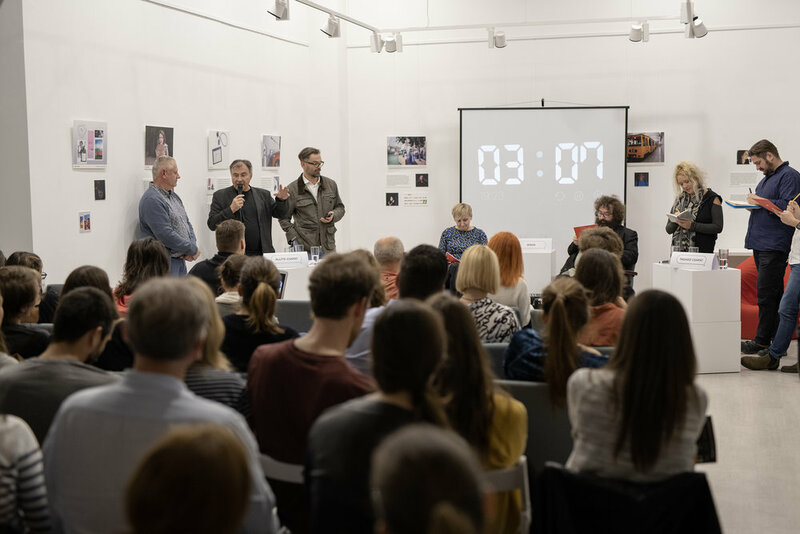 Members of the creative industry, specialists from different sciences debated in a game that had no winner since the goal was to share our opinion and learn from each other.